As a fireplace business, we know how important it is for a fireplace to look good and be a focal point for the whole room. If your home is contemporary or traditional, there are several factors to consider in finding the right fireplace surround that fits your style. Budget, maintenance and design are three things to take into account when choosing your fireplace surround in your home. The Billington Partnership explores some options you could pick for your home and what you should know about each. 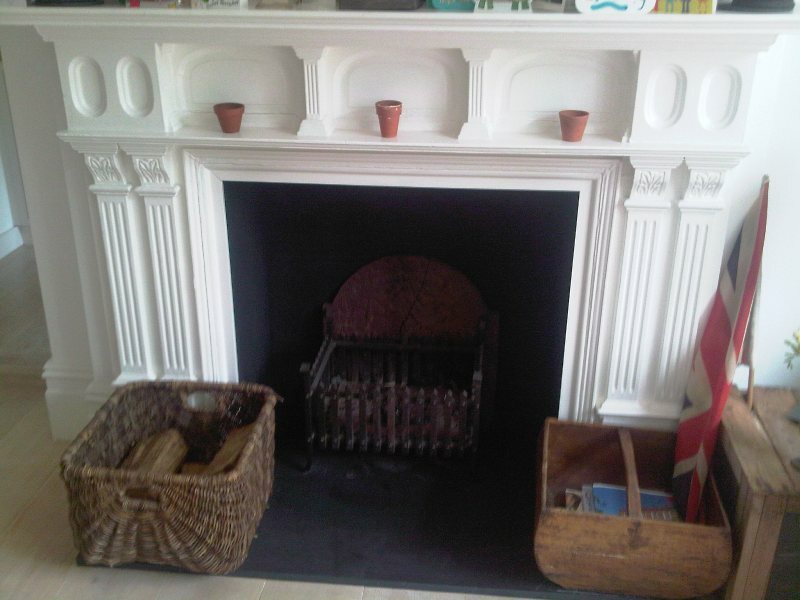 A wooden fireplace surround has long been a popular material for fireplaces. It is inexpensive and brings warmth and character to a room. There are two main types of wooden fireplace available: solid wooden fireplace surrounds and wood veneer fireplace surrounds. The solid wood types all have unique variations in grain pattern and knot formation. Also they tend to be at the higher end of the price range. Wood veneer fireplace surrounds have a more uniform finish, but are not suitable for use with a real fire. 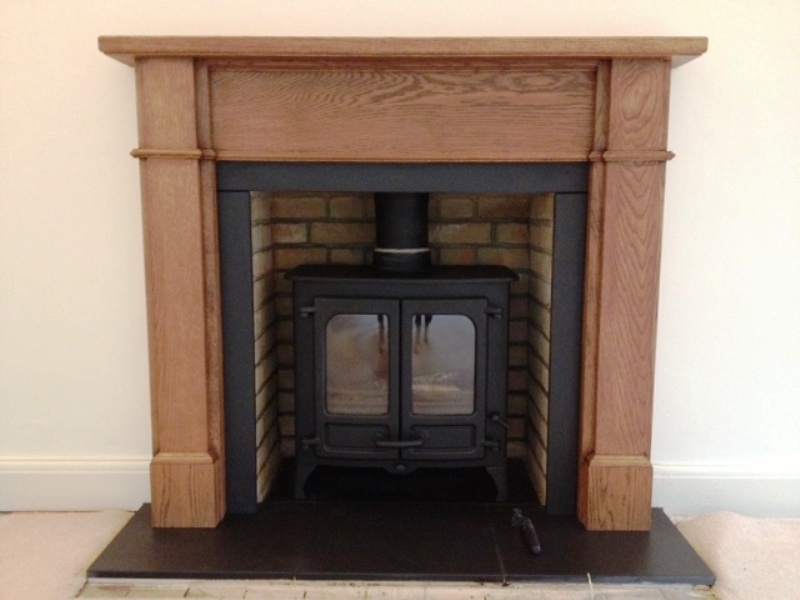 Many wooden fireplace surrounds today can be bought in a number of finishes. For example polished, stained, varnished and waxed. They can also be available untreated in order to be tailored to the customer’s specific requirements. Stone fireplaces are another popular choice for their array of designs which can be accomplished. 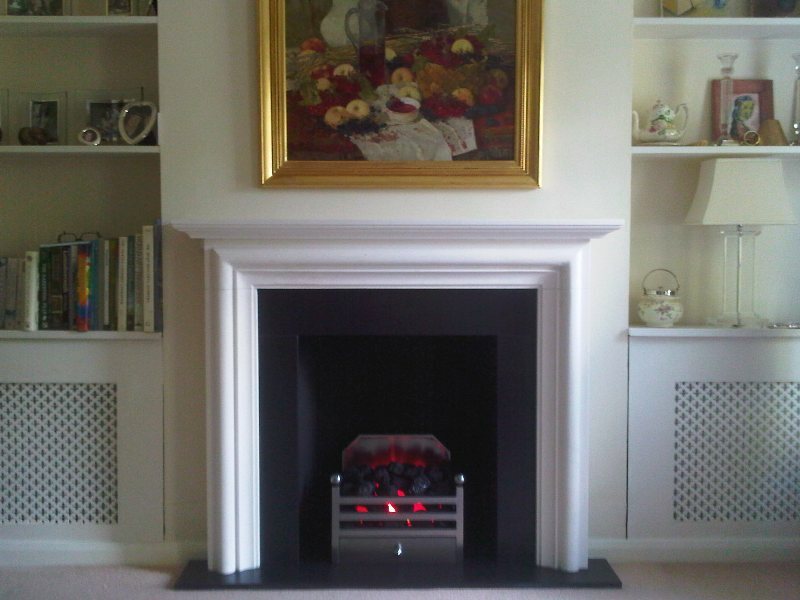 Marble and limestone fireplaces are both timeless, hard wearing and solid. Many of our clients have chosen them. Marble has been a well-respected choice in interiors for many generations. 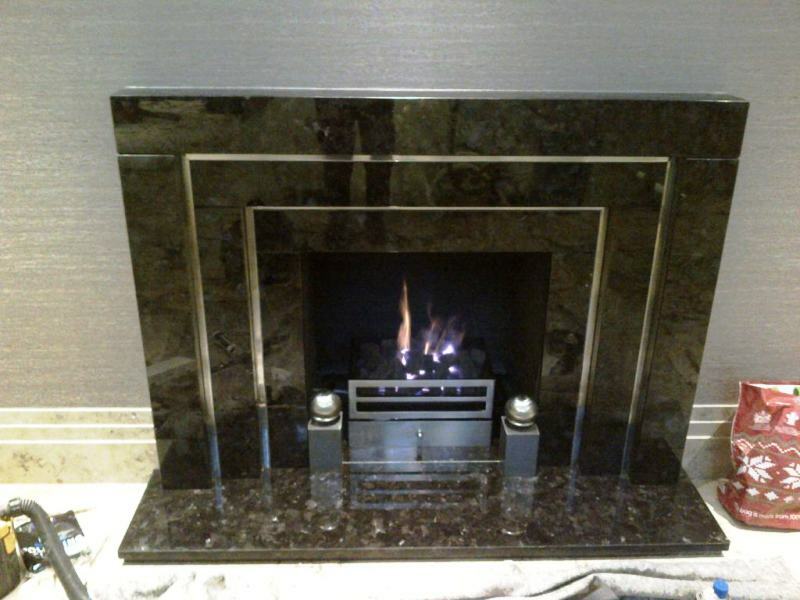 It creates a fireplace which is polished, smooth and luxurious. It’s excellent to use with all kinds of fire and the maintenance is pretty easy. Every piece of marble is unique, with its veining and varying colours and patterns. These traits of the stone make it a popular choice among many home owners. 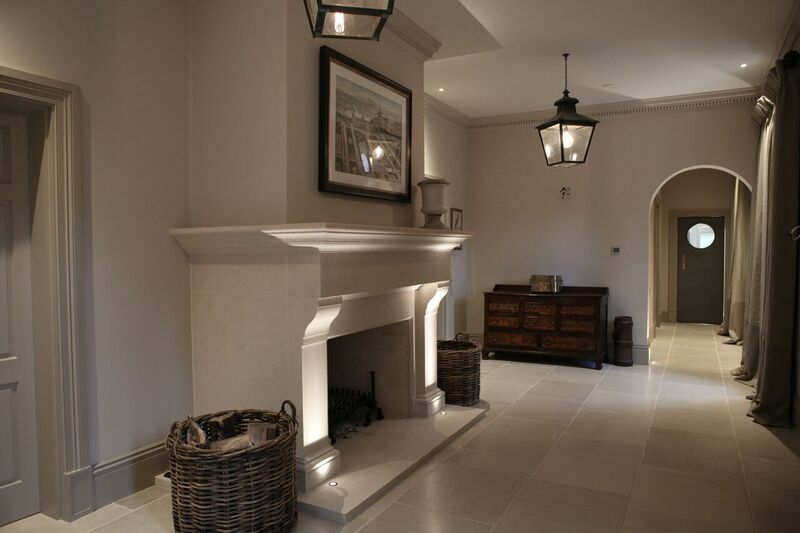 Limestone is loved for its long lasting quality and the way it weathers over time. Unlike marble, its overall appearance is more of a matt finish although similar ‘veining’ is noticeable. 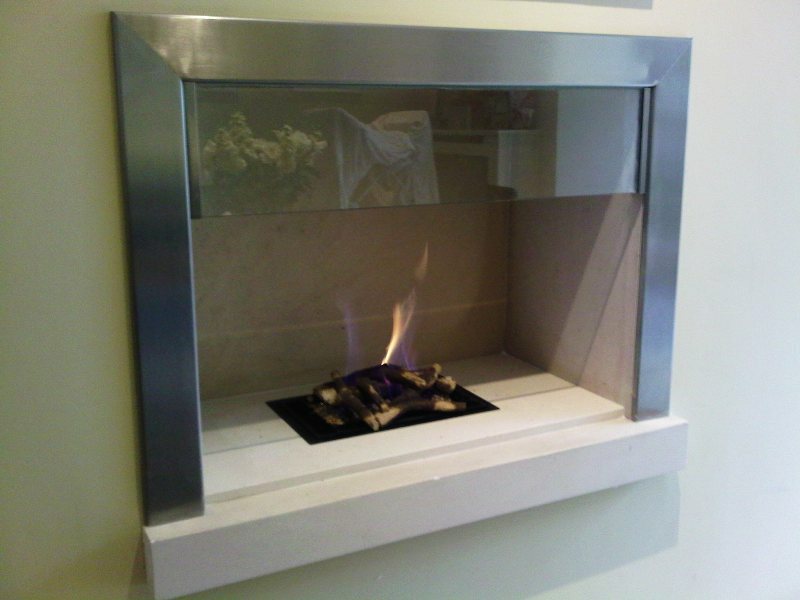 Metal is another preferred material for a fireplace surround. It can be used integrated into all kinds of interior schemes. 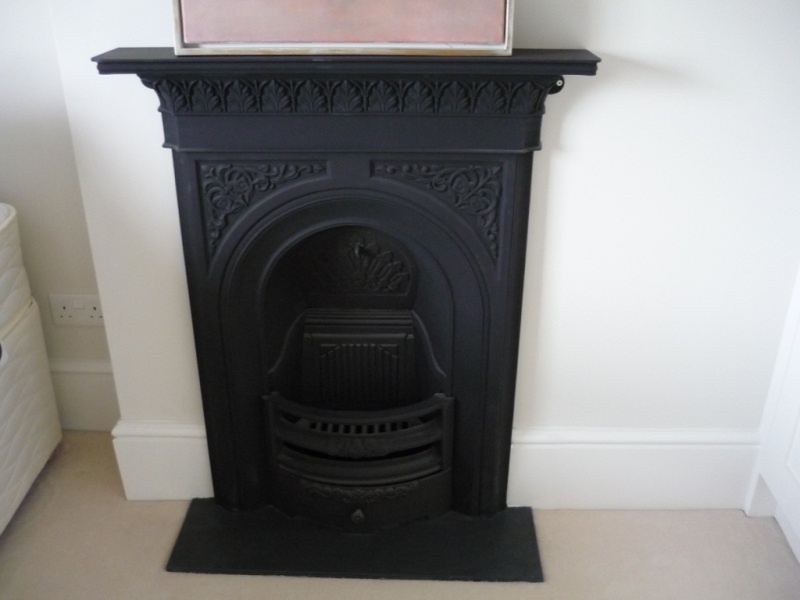 There are several different types of metal, but for the more traditional interiors the cast iron fireplace is favoured. It’s classic, heavy black matte finish with intricate detail can easily take centre stage in a room! For the more contemporary interiors, a polished steel or aluminium metal surround or insert will guarantee to create a sleek, modern and industrial look to a room. Finally, whatever style of metal fireplace surround you opt for, you can be sure that your fireplace will be an attractive feature in your room. The Billington Partnership are happy to advise and help you find the right one to suit your home, so give us a call on 07545 855623 to discuss your requirements.